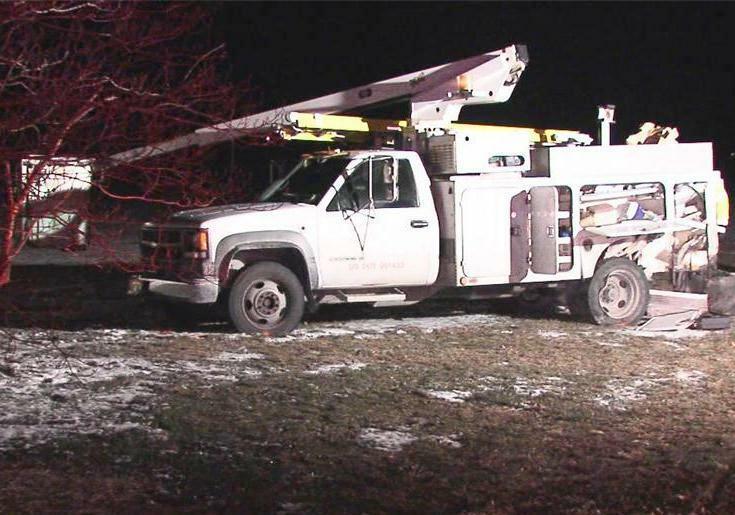 A man using a utility boom near Felicity in Clermont County Ohio, to the south east of Cincinnati survived a massive impact after a large pick up that ploughed into his vehicle yesterday. The driver of a pickup truck says he was blinded by the sun when he ran into the back of the parked utility truck on Route 756. 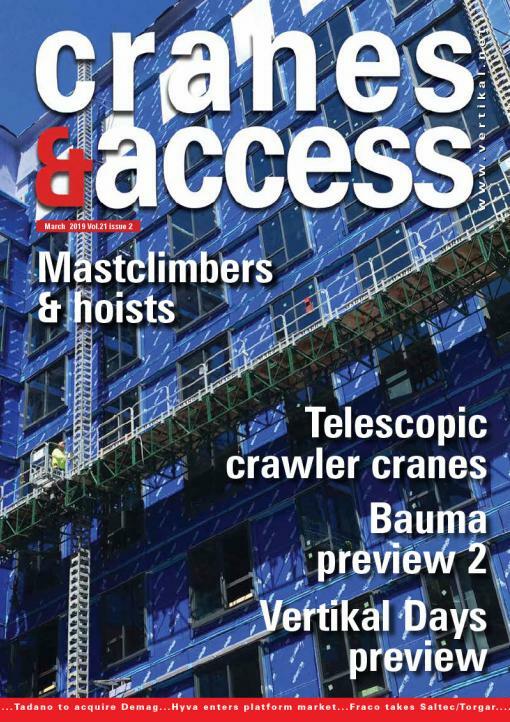 The man using the telescopic bucket truck was wearing his harness and was able to return to the ground after the accident. He was taken to the hospital while the occupants of the pick-up, a man and two children, were airlifted to hospital with serious injuries. A day after a man died in a far less significant incident in Australia this incident demonstrates that using a harness and a short lanyard does save lives. If this man had not been wearing his he would almost certainly have died. 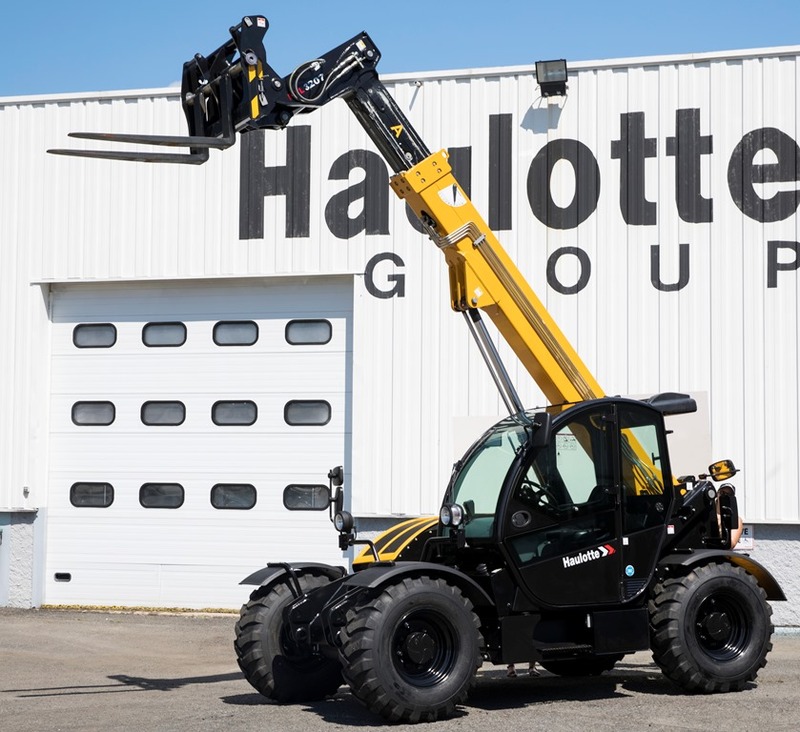 Manitou has reported a substantial jump in first quarter revenues in both Europe and the Americas. Hiab has reported strong first quarter order intake and sales, at the same time operating profit declined. Sister company Kalmar had a more positive quarter. 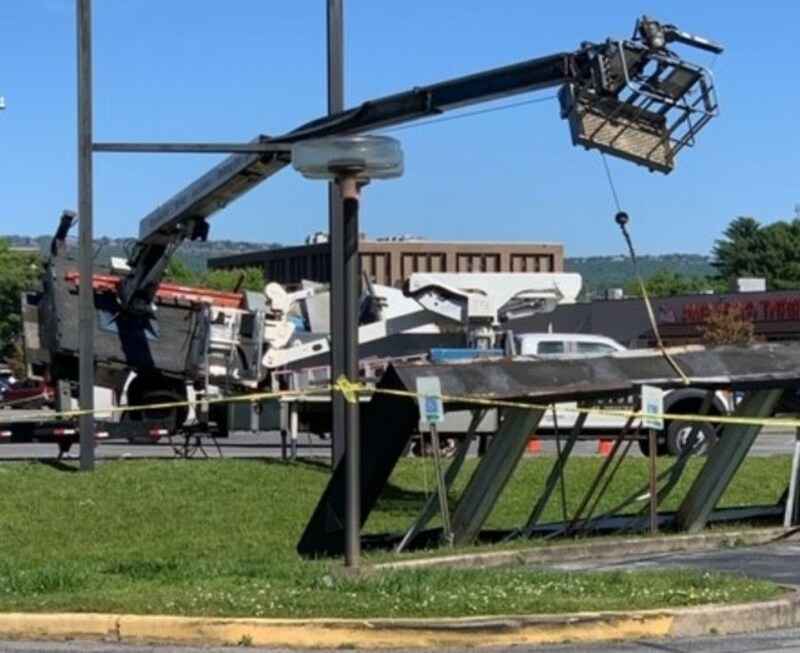 A truck mounted platform overturned on Monday at the Northgate Mall in the north side of Chattanooga, Tennessee, while lifting a sign.